Tommy Oliver has had quite the career as a Power Ranger, but fans will get to see a whole new side to him and even meet his family in the new Mighty Morphin Power Rangers graphic novel from BOOM! Studios. The original graphic novel is titled Mighty Morphin Power Rangers: Soul of The Dragon, and focuses on a previously unexplored time in Tommy Oliver's history. After his time as the Black Dino Ranger in Dino Thunder, Tommy has moved on from being a Ranger, letting the S.P.D. Rangers defend the world. Unfortunately, his son goes missing, and he'll have to discover some things about his past and join up with some surprising teammates to find him and bring him home safely. The book is written by Mighty Morphin Power Rangers writer Kyle Higgins and is drawn by Justice League vs. Suicide Squad's Giuseppe Cafaro, and Jason David Frank is also onboard as a special consultant. “Tommy Oliver has been part of the Power Rangers for the past 25 years,” said Jason David Frank. “We've seen him morph into so many different Power Rangers. Now in MIGHTY MORPHIN POWER RANGERS: SOUL OF THE DRAGON, we get to see an in-depth story of the life of Tommy Oliver as a Power Ranger and person. 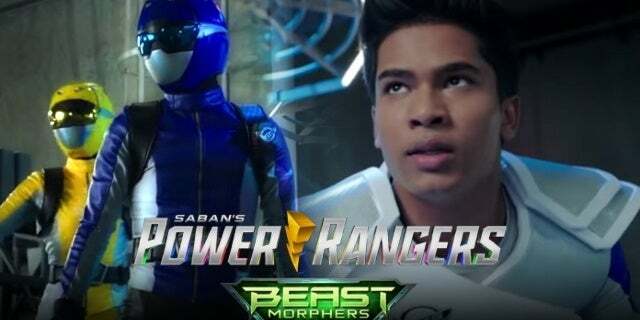 We go deeper into the multiple Rangers Tommy has become throughout time- I'm excited for all of you to see how Tommy evolves into the Legendary Power Ranger he is and the legacy he will leave behind forever." 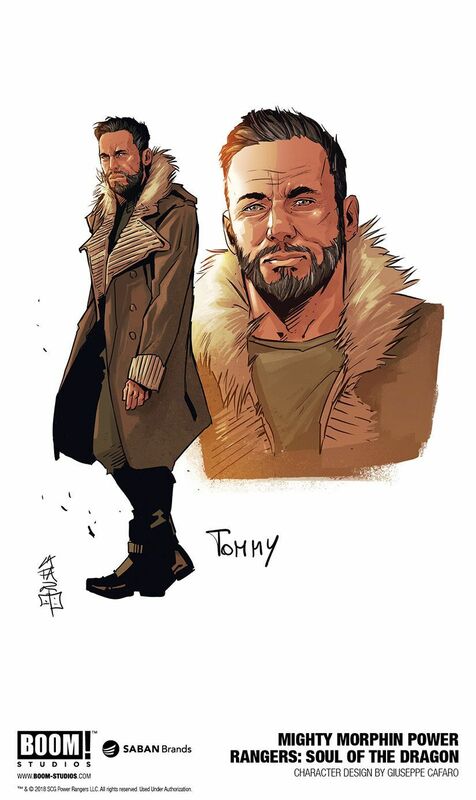 Fans will see a side of Tommy they've never seen before in Soul of The Dragon, and you can check out the gorgeous cover and some concept art of this older Tommy above and below. "Like almost everyone from my generation, I grew up watching Power Rangers,” said Giuseppe Cafaro. “Every kid has their own favorite Ranger -- my favorite was always been Tommy, so it's amazing to be illustrating this story!" While the character of Tommy has been a Ranger in several seasons, fans have never really had the chance to see what his life is like outside of protecting the world, and Soul of the Dragon will finally offer that area of his life up for exploration. 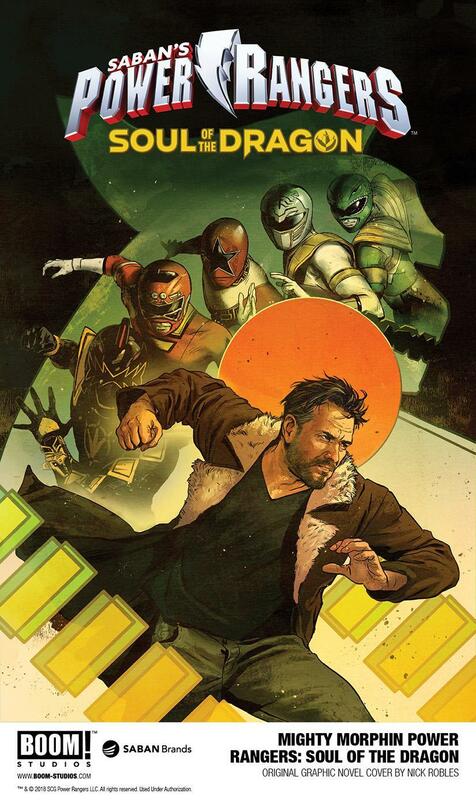 "It’s been a long time since Tommy Oliver has served as a Power Ranger. He’s defeated space witches, brought down evil armies, protected the galaxy, but now Tommy leaves protecting the world to the Power Rangers at Space Patrol Delta. But when his son goes missing, it’s up to Tommy to discover a secret in his past, in order to save his future. Now Tommy will call on all his training, his friends, and maybe even some of his enemies as he sets out on his most important mission: find his son and bring him home." 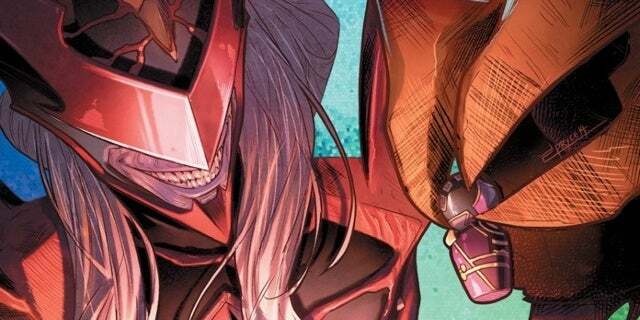 Mighty Morphin Power Rangers: Soul of The Dragon hits comic stores in December. So Power Rangers fans, what do you think of this new entry in the life of Tommy? Let us know in the comments!